Where would we be today without the modern conveniences of indoor plumbing? This is not something most homeowners think about on a regular basis, particularly since much of your plumbing is hidden beneath floors and behind walls—away from plain view. Don’t be fooled, however. Just because you can’t see your plumbing doesn’t mean it’s not a complex system that needs attention. Plumbing fixtures and pipes are not simple systems, and the overall functionality of your plumbing system relies on various factors. 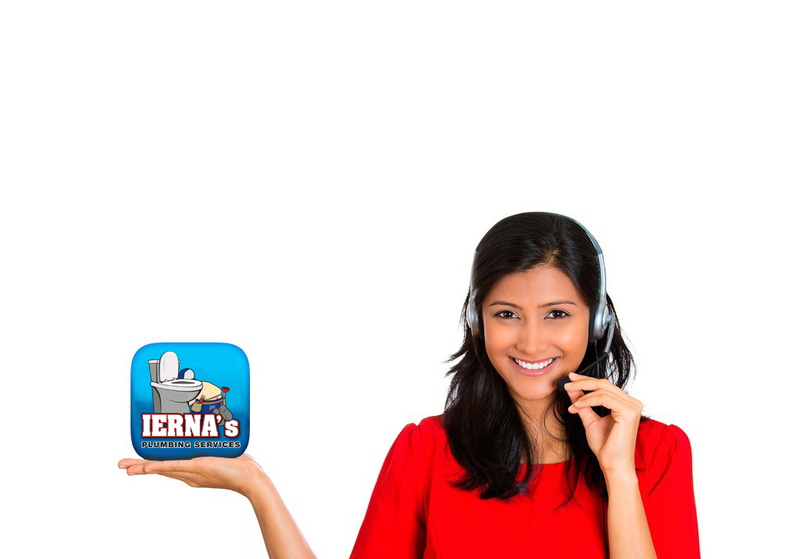 Fortunately, when you schedule your Tampa, FL plumbing services with IERNA's Heating & Cooling, you can rest assured that no matter what your needs are, the job will be done quickly and accurately. From the initial installation or replacement of a plumbing system to repair or maintenance needs, we can handle all the plumbing work you need, with service that far exceeds expectations. 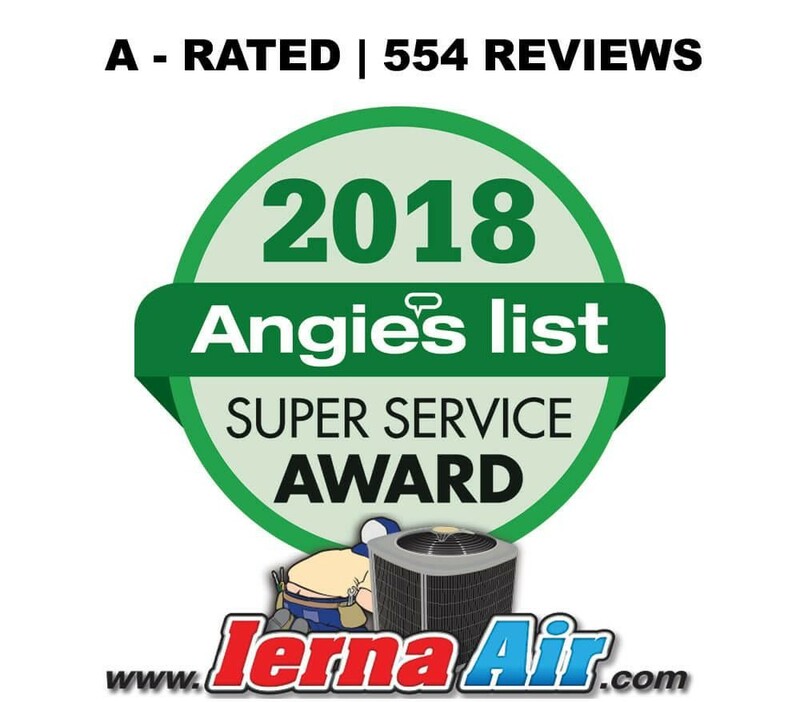 Since 2003, IERNA's Heating & Cooling has strived for excellence in all that we do, at a fair and reasonable price. Call us today to schedule an appointment. When you hire a service professional to handle your plumbing needs, you want to know that the individual you hire is a qualified plumber. Even the smallest of plumbing projects can lead to huge messes and headaches if not handled by a professional. 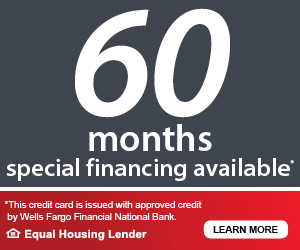 Contact our team of experts today! The licensed, experienced plumbing contractors on our team will ensure that the impact we have on your plumbing system is as positive as possible. Our professional plumbers will precisely diagnose any issues you may have with your plumbing system, and work with you to find solutions to overcome any problem you may face with your residential plumbing system. One of the most common reasons that a plumbing system needs replacement is due to insistent leaks. Whether the cause is subpar plumbing installation to begin with or natural wear and tear throughout the years, chances are you might eventually need a plumbing system replacement. When you schedule your Tampa plumbing system replacement or new installation with us, you’ll know that the right equipment is being used and that we are doing the job as accurately as possible. Plus in addition to standard plumbing systems, we offer installation, repairs and maintenance for water softeners and water heaters as well. Water Softeners: Hard water is an inconvenient mineral buildup that can cause plumbing system damage over time. Inquire about our quality water softeners in Tampa services today. Water Heaters: Traditional storage tank water heaters have their advantages, but don’t forget about the growing popularity of tankless water heaters. Let us know if you need help figuring out whether a tank or a tankless water heater is better for you. It can be easy to forget about your plumbing system. After all, "out of sight, out of mind," right? Unfortunately, neglecting your plumbing needs can lead to costly leaks and water damage later. This often goes unnoticed until the damage is at its worst. This is why routine plumbing maintenance is essential. This is the best way to keep your plumbing system in top shape. During maintenance, your professional plumber will fully inspect your system and make recommendations for repairs. If you’ve noticed any issues with low water pressure, the sound of running water when no taps are on, or have any other reason to believe you have a plumbing problem, don’t delay on getting these repairs taken care of. Find yourself in a plumbing bind in the middle of the night? Don’t worry, IERNA's Heating & Cooling is here to help. We provide emergency plumbing in Tampa, 7 days a week. Make sure to call us when you need plumbing in Tampa, we provide same day service and will always be there for you when you need it most. Indicate the date and as many times as possible that you would be available to have us visit your home. We will call to confirm the time scheduled. We will do our best to accommodate your request, appointments are based upon availability.